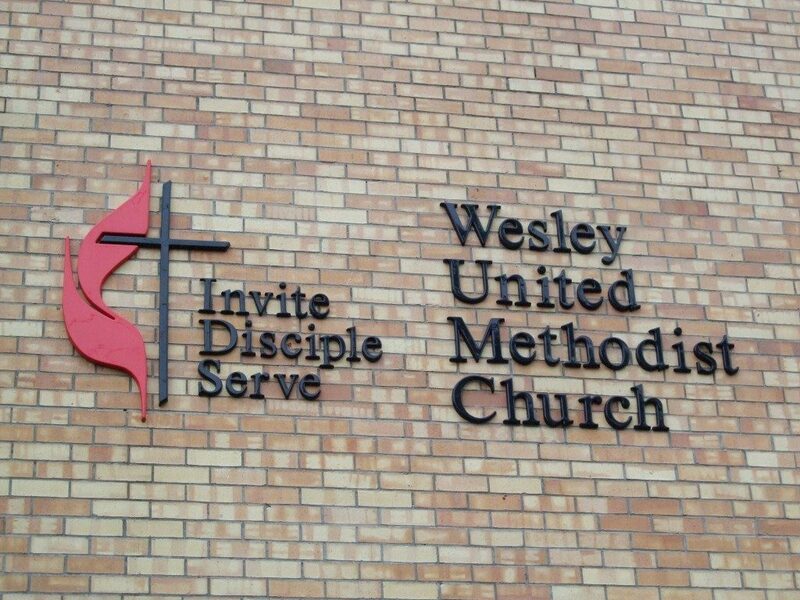 Wesley United Methodist Church in Sulphur Springs is hosting their 40th Annual Fall Round-Up tomorrow from 4:30 pm to 8:00 pm. There will be Hopkins County Stew, a silent auction, country store, and a live auction. Tickets are $6 for adults and $3 for children. Visit www.wesleysst.org/fallroundup for more information.